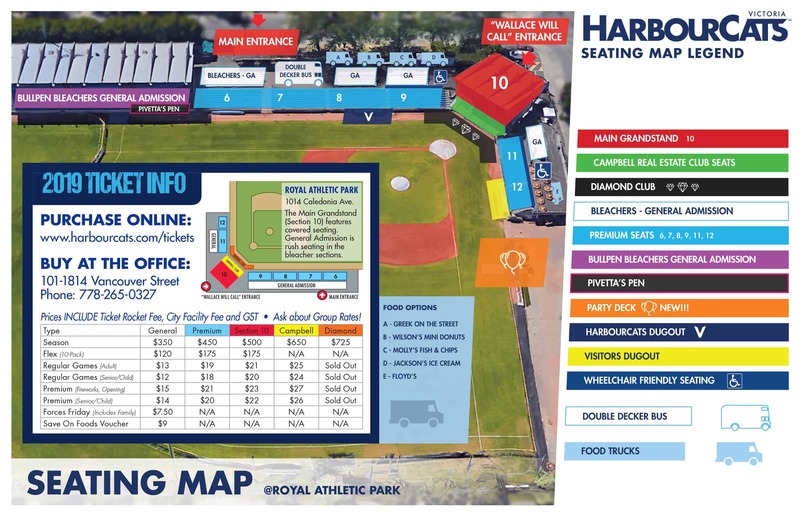 August 25, 2018, Victoria, BC – The playoff picture at the 2018 Baseball Canada Men’s National Championship became clear Saturday afternoon, as Team BC cemented their place into Sunday’s semi-finals with a 7-3 win over Newfoundland and tournament host Victoria scrapped their way into the quarter-finals with an exciting 3-1 extra-inning defeat of Manitoba. The BC win over Newfoundland gave 3-1 BC first place in Pool B and eliminated St. John’s from the tournament. It also secured a playoff berth for Ontario 2 (the Ilderton Red Army), who earlier in the day thumped Newfoundland 16-6. The Red Army will now play New Brunswick in a quarter-final match up at Lambrick Park at 7:00 pm Saturday evening (note this is a change from the original scheduled location). The Mavericks will stay at Wilson’s Group stadium and go-back-to-back, taking on Quebec at Wilson’s Group Stadium at 7:00 pm in the other quarter-final Saturday. The winner of that game will move on to face Tecumseh (Ontario 1) at 9:00 am in the other semi-final Sunday morning. For Team BC (the Coquitlam Angels), who now play at 12 Noon Sunday against the winner of New Brunswick and Ontario 2, their win over Newfoundland came even though they were outhit 11-8. They would score twice in the third, twice in the fourth and add another three in the sixth to lead 7-0 before Newfoundland found some life to go down swinging by scoring three in the bottom of the seventh. Alex Graham was credited with the victory for British Columbia. He lasted five innings, allowing six hits and zero runs while striking out five and walking one. 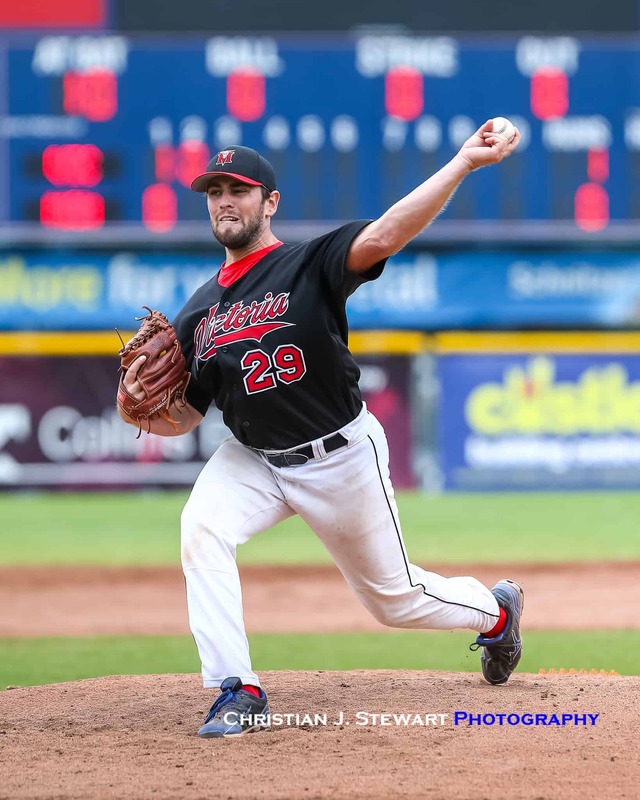 Chris Foreman threw two innings in relief out of the bullpen. Sean Janes took the loss for Newfoundland and Labrador. He went five innings, allowing five runs on six hits, striking out one and walking zero. 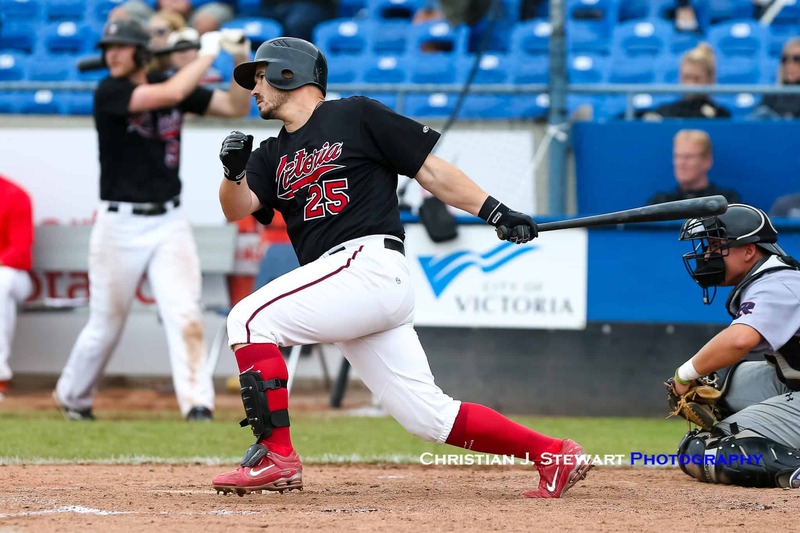 British Columbia smacked two home runs on the day. Jeff Bouchard went deep in the third inning. Jordan Varga went for the long ball in the fourth inning. Shawn Schaefer and Kyle Iwata also had RBIs in the three run sixth, while Varga led British Columbia with two hits in two at bats and notching two RBI. Newfoundland and Labrador racked up 11 hits on the day. Daniel Rice and Redmond Hunt each had multiple hits while Daniel Rice went 3-for-4 at the plate. 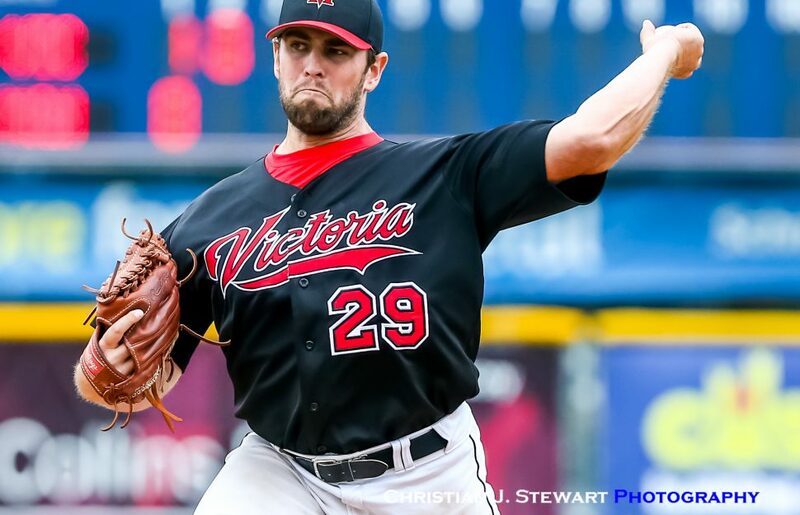 In Victoria’s win over the Oak River Dodgers (Manitoba), Mavericks starter Jason Gibson pitched the game of his life, holding the Dodgers to just one run over six innings of work, allowing four hits and striking out eight while walking none, but he would not factor in the decision. 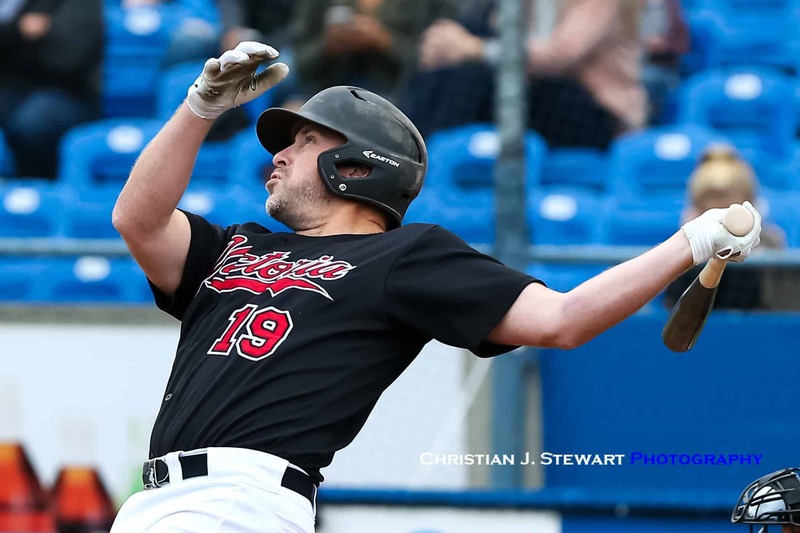 He was staked to a 1-0 lead in the first inning when Duncan Blades led things off with a single and eventually scored on a Lanny Burrows ground out. Gibson took that 1-0 lead into the seventh where he was relieved by Kurt Horne, who retired the first batter he faced but then walked the next two to give the Dodgers a chance. That would be all for Horne and in came Dylan Thorp, and after an error loaded the bases, a fielder’s choice RBI from Riley Shamray scored Shawn Anderson to tie the game and send it to extra innings. In the top of the eighth, Lanny Burrows would double to lead things off and move to third on a wild pitch. One batter later, a one-out single from Charlie Strandlund would plate Burrows to give the Mavericks back the lead. Aidan Goodall would then score Strandlund with an RBI single to give the Mav’s the 3-1 lead and and critical insurance run. 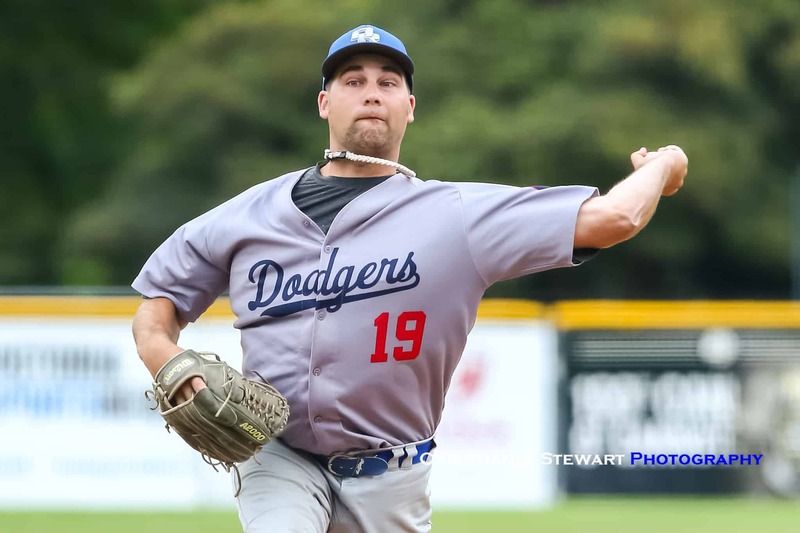 Dodger starter Anthony Friessen was also brilliant on the day, keeping the Mavericks to just the one run, despite allowing 11 hits.